It seems those celebrations, are from days gone by. But it is the time, when the bears start coming out of hibernation. "Sew" what's more fitting that this months block? The link to the pattern has been updated and there is a cutting chart directly from EQ7. Feel free to download it again. 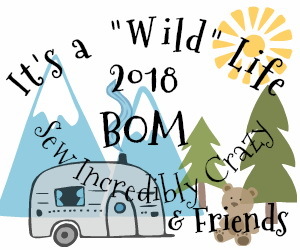 Oh...it is shaping up to be a real "wild" good time. Remember blocks are free for the duration of the month. After that they will be available for a small fee. 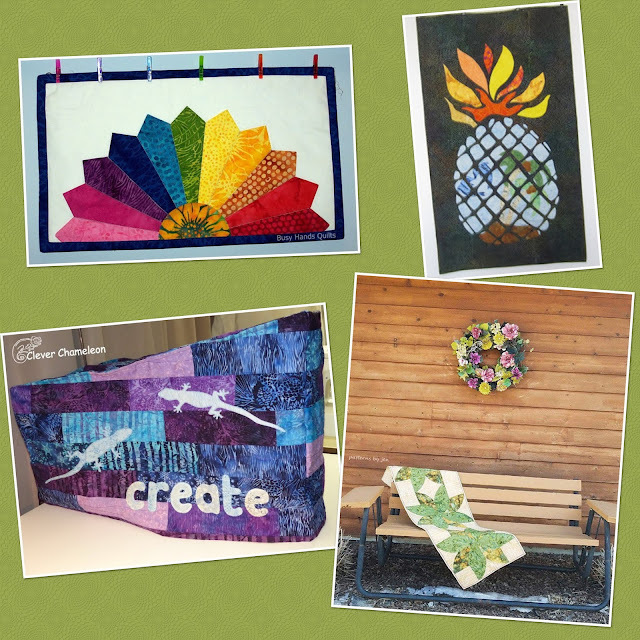 Carol from "Just Let Me Quilt"
Carla from "Creatin' in the Sticks"
Pat from "Life in the Scrapatch"
Make sure you post your finished block on our Facebook page. 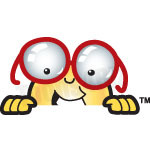 There are monthly prizes we draw for! ...and he's hugging his pot o' gold! 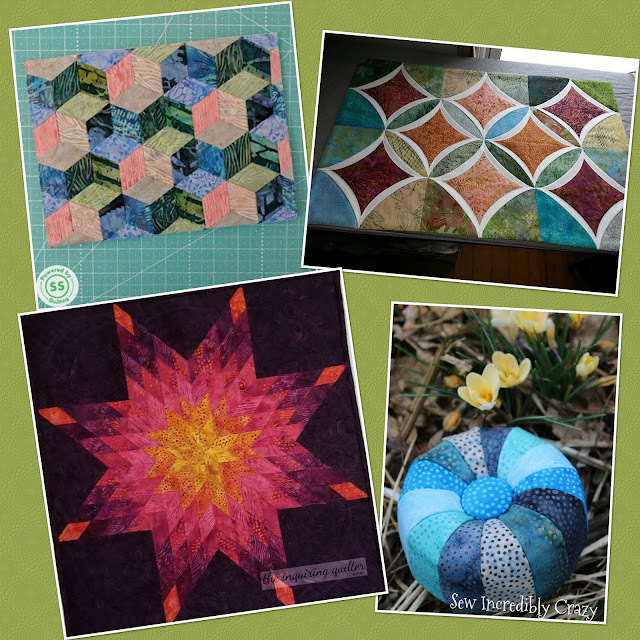 Fandom in Stitches is hosting this free QAL, with a new block every week. 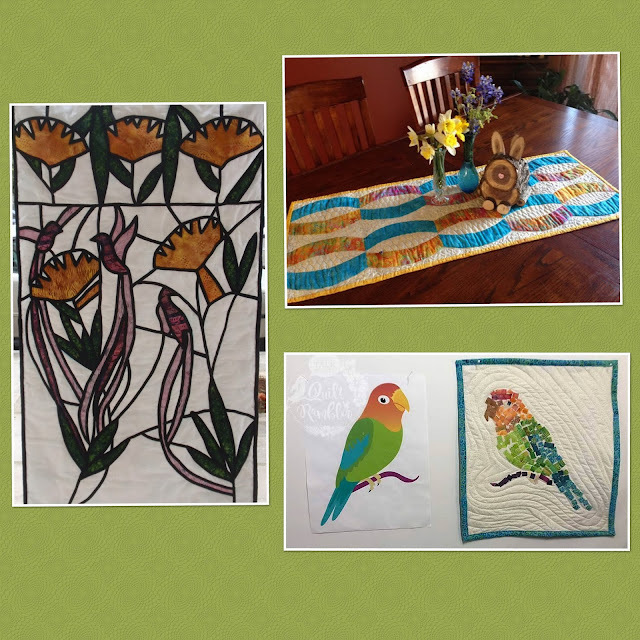 I am thrilled that it's fusible applique, since that's right up my ally. 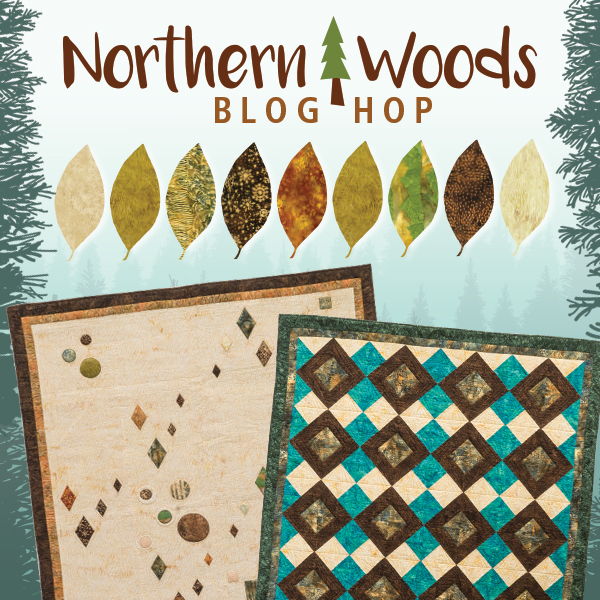 Welcome to my day in the Northern Woods blog hop! Needless to say, I'm delighted to be a part of the fun. than in the Northern Woods. fabrics together. It's just enough to soften up any ole "moos-es" heart! than making a playground for my forest friends! I quilted in some fun elements, using free clipart online. 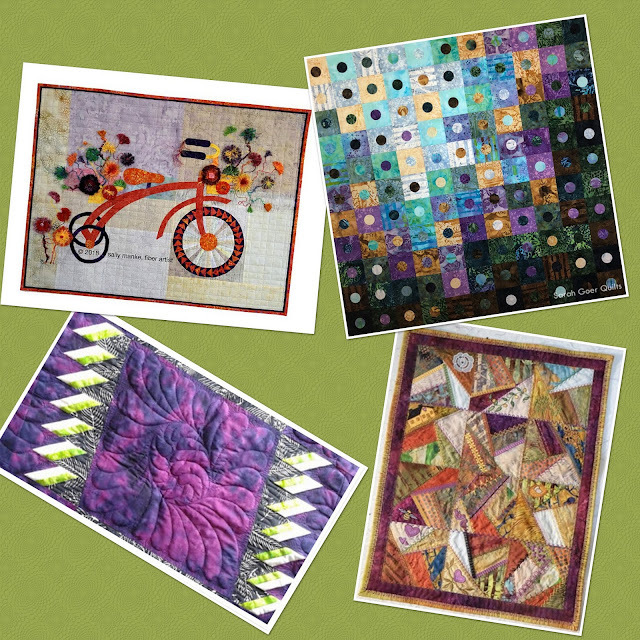 As quilters we stitch stories into each and every one of our creations. I can dream of sitting in a "Log Cabin" watching nature work its magic! Best yet I've got Nan's story, on just what these "Northern Woods"
animals are up to themselves, running thru my head. 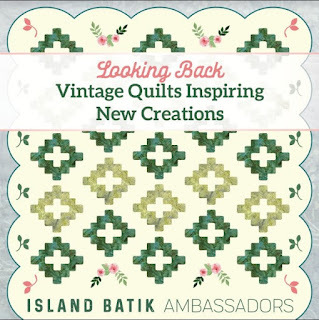 Hope you have enjoyed our "Island Batik" Northern Woods blog hop. in your local quilt shops, be sure to ask! 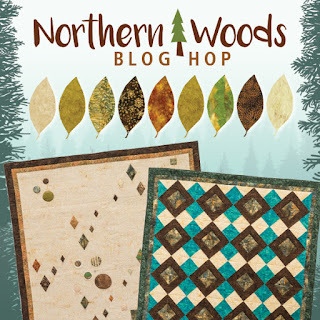 Make sure you visit my fellow bloggers and see their fabulous woodsy creations! to try a technique we've never done. who have gotten comfortable with what we do best. But we all stepped up and gave it a shot. If these photos aren't enough to get us out of our box, I don't know what will. My head is so full of ideas of things I want to try! I "do" work with the most inspirational and talented group of people ever. but for challenging us to do something new each month. Thank you to all my fellow ambassadors, for pushing me to step it up every month! They kind of make you want to start something new, now don't they! 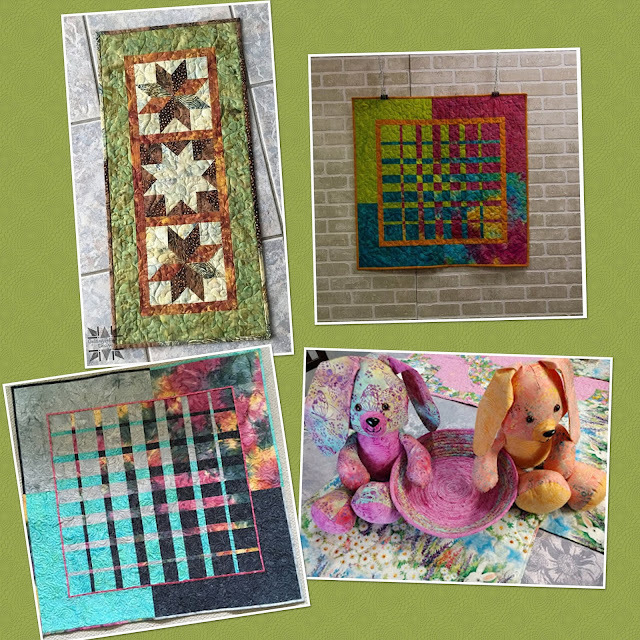 Check out all these gorgeous projects on the link below. 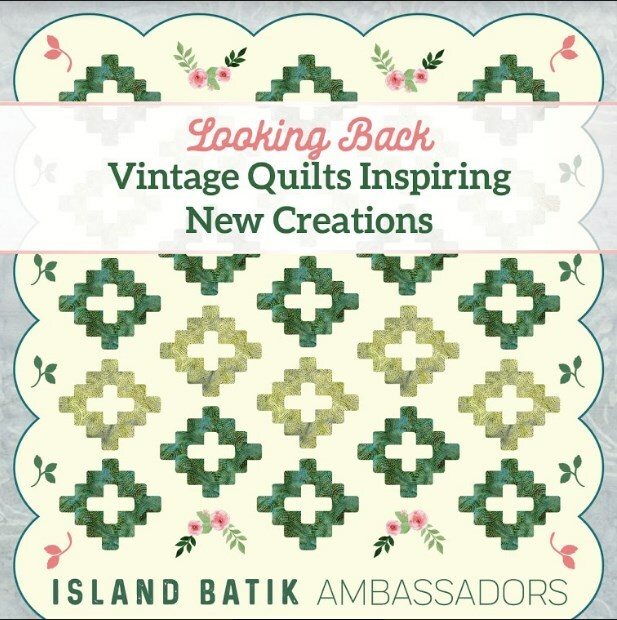 Vintage Quilts Inspiring New Creations with "Island Batik"
This month the "Island Batik" ambassadors are re-creating "Vintage Quilts"
with motifs that children would love. revolutionizing how we cut and put together our quilts. I for one, can't imagine template cutting anymore. I've done it, and have no desire to go back there again. I do, however love figuring out how to update those "vintage" patterns. I'm sure those quilter of days gone by, would be thinking just that! Can you image, what their reaction to a rotary cutter might be? 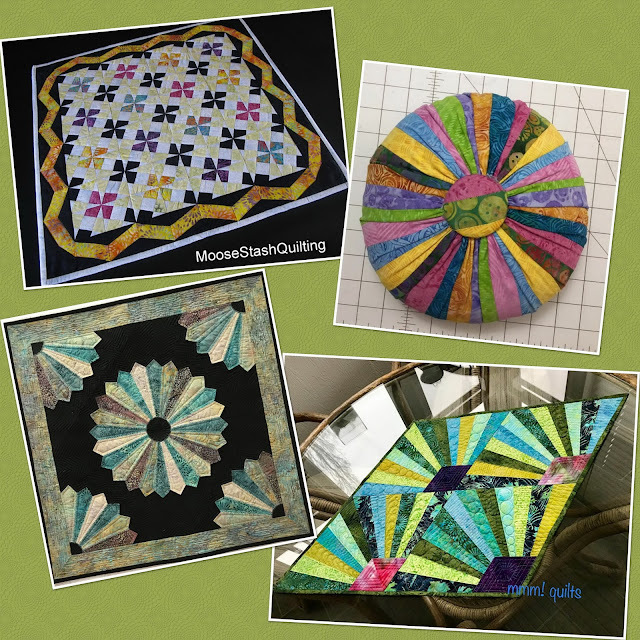 We have come so far, and yet I wonder what quilting might be 100 years from now. All I know for sure is, that I won't be here to find out about it. This quilt was made with fabrics provided to me, by Island Batik. Yep, that's how they spoil their ambassadors and we do love them for it! I've got a brand new wall paper now too! you just have to say YES! And a "yes" it was, from me. 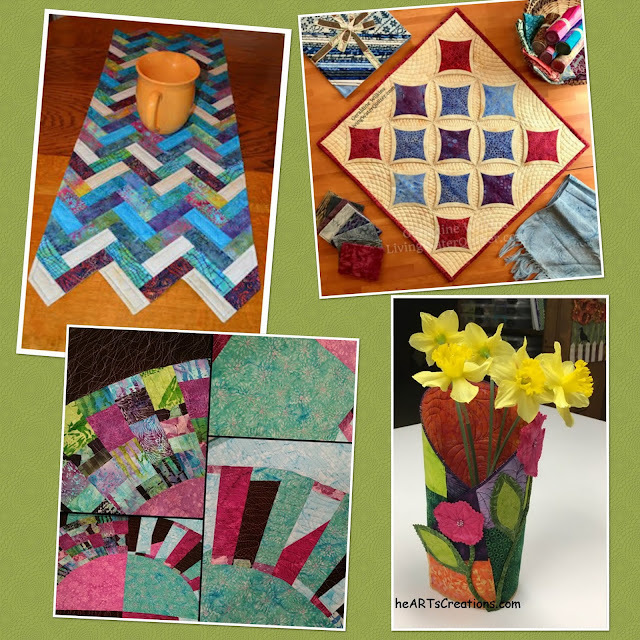 I hope your loving 30 Quilt Blocks, in 30 Days, as much as I am. for every action, there is a reaction! This is my sample block. 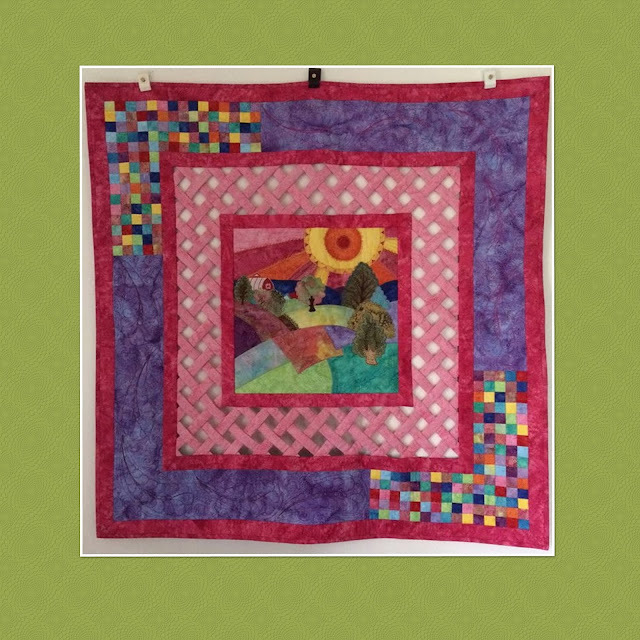 It finishes at 10 1/2" square. 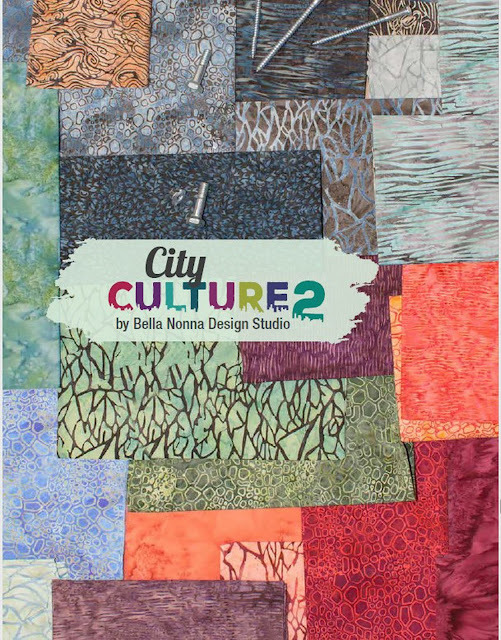 Just 4- 3"x 5.5" blocks of 2 contrasting fabrics. 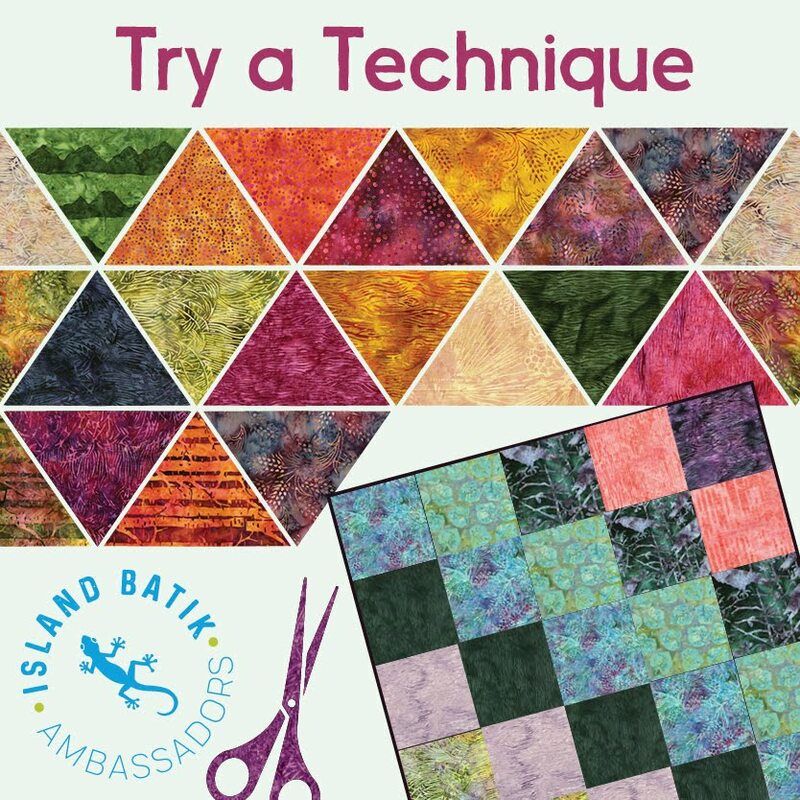 I used an "Island Batik" Stack (10" squares) for my quilt. These "Blushing Blooms" were just waiting for the perfect project! Pairing up contrasting fabrics, I was able to get everything cut from 1 package of these 10" squares, with a little extra to spare. The biggest extra in the top right corner was perfect for sashing blocks. The fabric at the top left and bottom right were discarded. 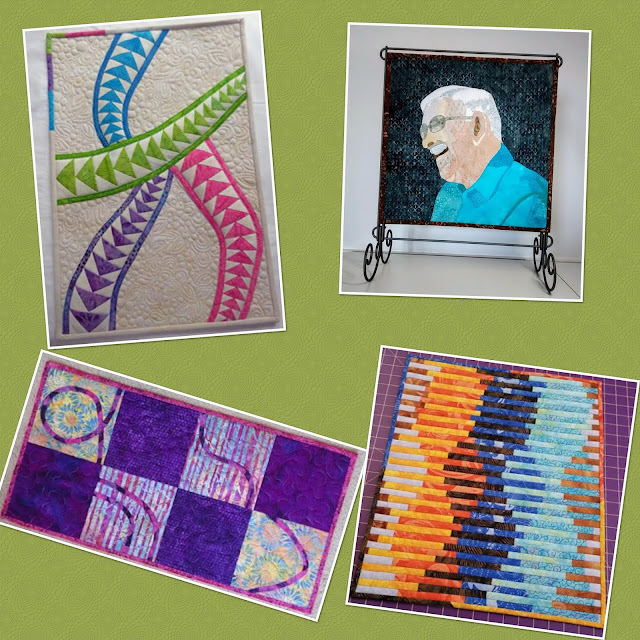 of these fabulous batiks! LOL! Add a little sashing...and this is what you have. Oh how I "LOVE" those colors! Each and every block in different fabrics. It's a perfect way to use "layer cake"/"stacks". This unique pattern got me to thinking. What about those novelty prints??? but I had just enough scrap fabric for a block. Then turned that, into a fun little zipper bag. Hope you've had a little "Reaction" yourself, and want to play with this fun block. Thanks Carla, for inviting me to play along! Check out what other fun you can have with 30 Blocks in 30 Days! Possibility - Books, Hooks, Sticks, etc. designed by "Bella Nonna Design Studio". I got to walk on the wild side. 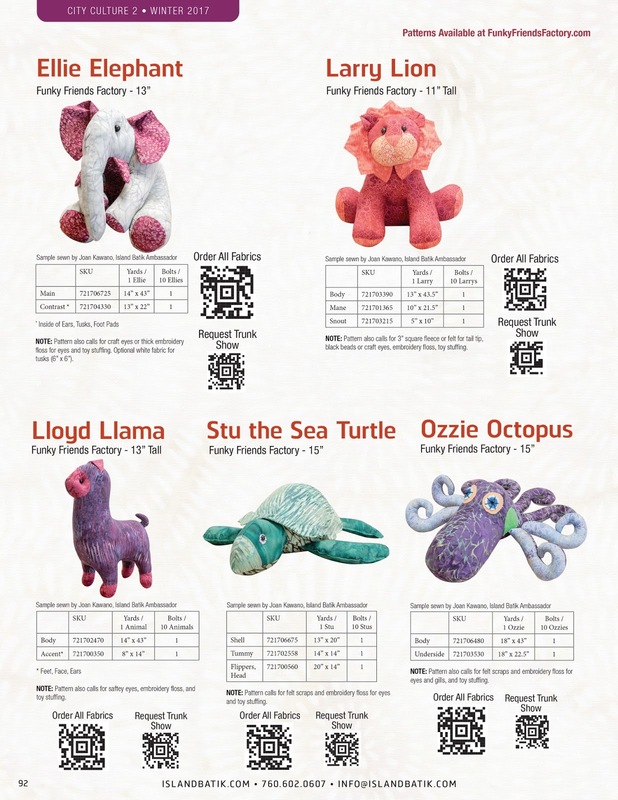 This bunch of wild ones, are from the "Funky Friends Factory". Pauline has a fun line of "softies" for young and old. 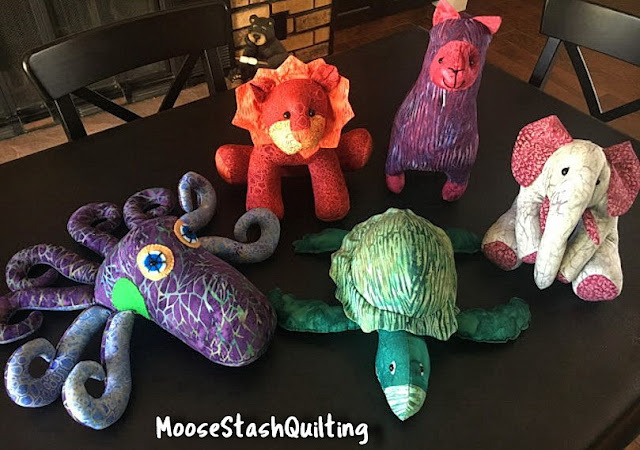 and give us so many more options, for these bright and cheery critters! when they found they had become famous models for "City Culture 2". 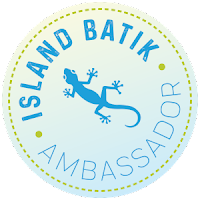 A big thanks to "Bella Nonna Design Studio", "Island Batik", and "Funky Friends Factory". all of us wouldn't be here. Ellie, Larry, Lloyd, Stu and Ozzie! I'm so delighted that I've actually managed to keep these adorable guys going. Thank to my Aussie buddies, that is. in actually finishing some of those precious things that sit in our computers. and this guy is ready for the rain! These fun designs are "Bunny Hill Snow Hearts" from a couple of years ago. Each of us have different styles and seeing them all come to life is "snow" much fun. 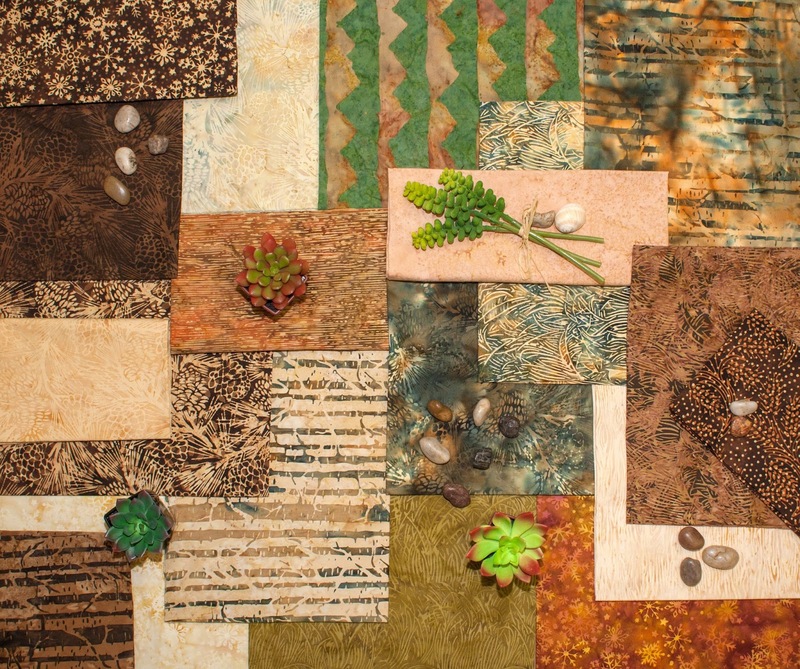 As for me...I am using "Island Batik" fabric. I just love working with batik. These little guys are perfect scrap busters. After all who whats to waste a thread of these fun fabrics? their blogs are linked above for you. Join in on the fun and share your Snow Hearts with us! 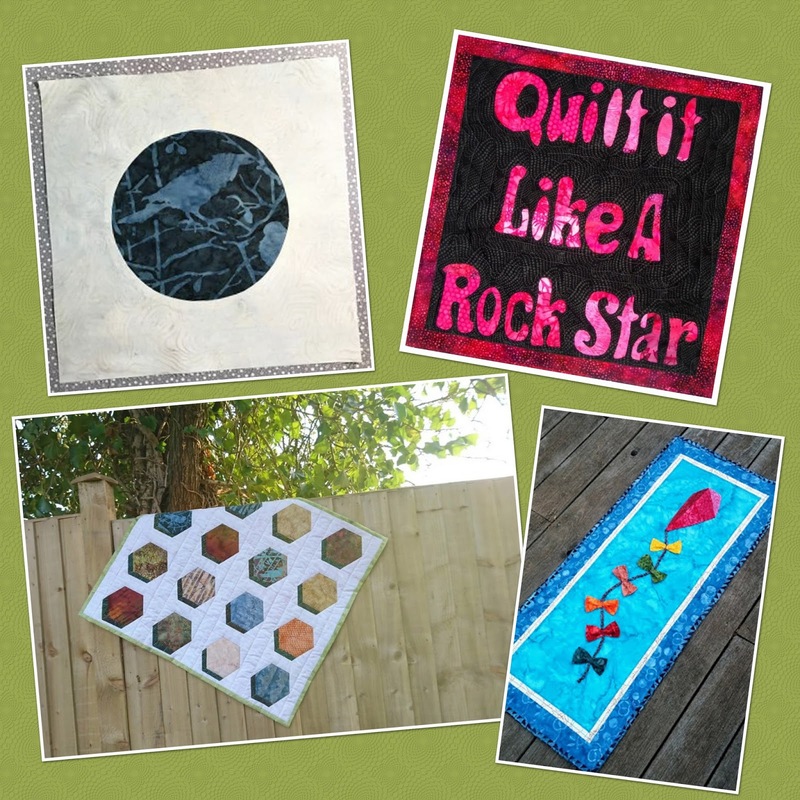 There's a new "QAL" in the hood! If your a Disney nut like I am, your going to want to check it out. 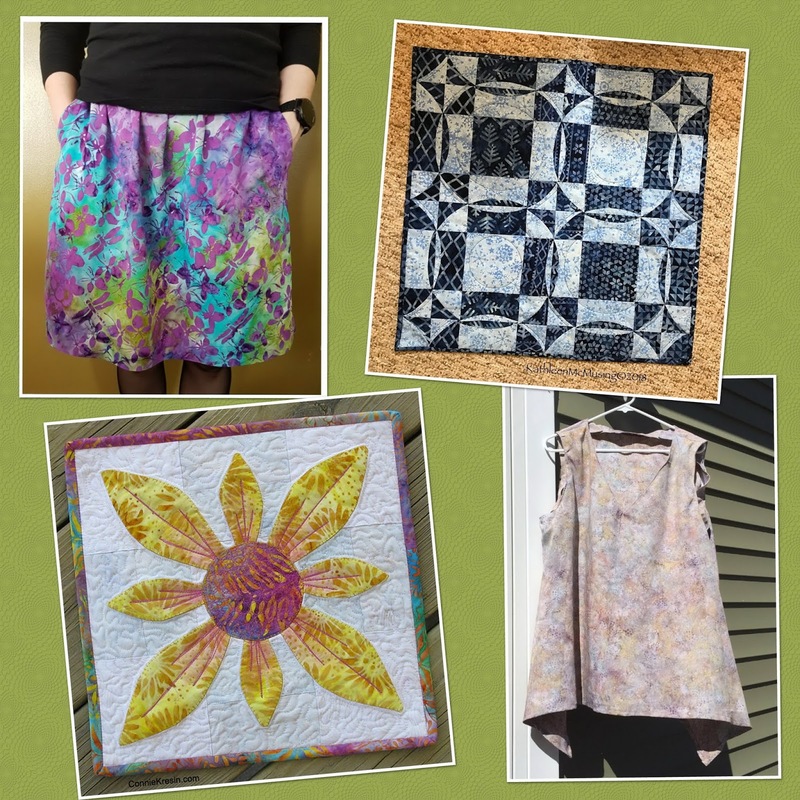 Tweloq is hosting this fun "QAL" over at "Fandom In Stitches". until all my blocks are done, before selecting fabrics for that! New blocks are posting weekly..."sew" join in on the fun. 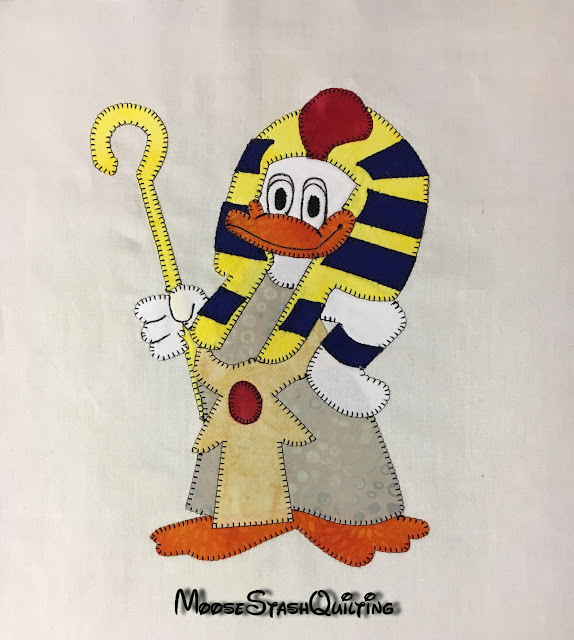 Thanks Alida for hosting a "QAL" for the Disney fans in all of us. I can't wait for the next block.